Rogers is home to over 50,000 residents and has numerous effective advertising opportunities. One out-of-home advertising possibility would be at the Rogers Commercial Historic District which draws in visitors and locals alike. Another option for high traffic outdoor advertising is at Dock Wheeler Park which is home to the largest softball league in the state of Arkansas. The major highways servicing Rogers are yet another billboard possibility. 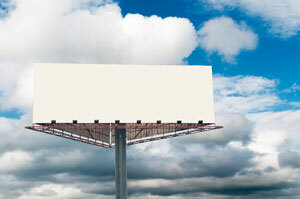 Billboards on I-540, U.S. 62, or U.S. 71 would generate high exposure of your business. Zip Codes: 72756, 72757, 72758.